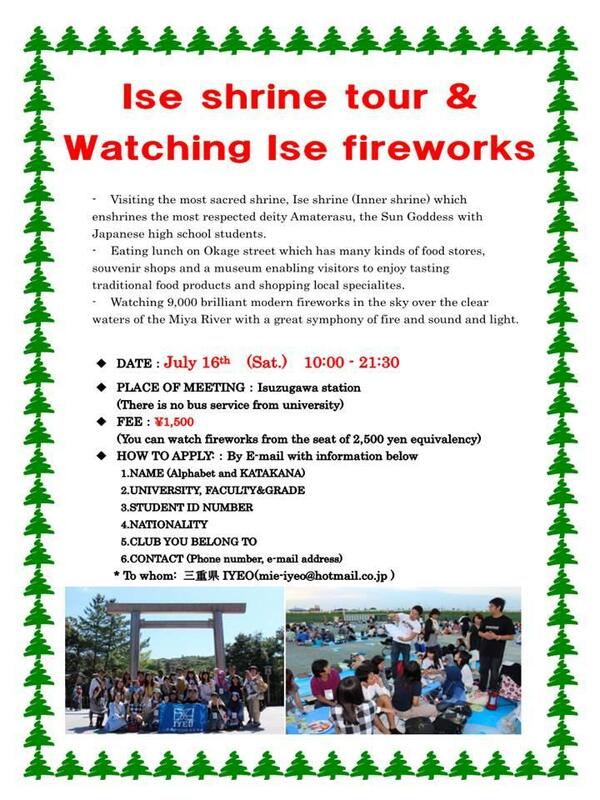 Mie University | 7/16 Ise shrine tour & Watching Ise fire works!! 7/16 Ise shrine tour & Watching Ise fire works! !